Whether you’re a Free Agent or Coupled, Monogamous or Polyamorous, every woman DESERVES to be a Spoiled Girlfriend. A Spoiled Girlfriend is HOW you’re treated! 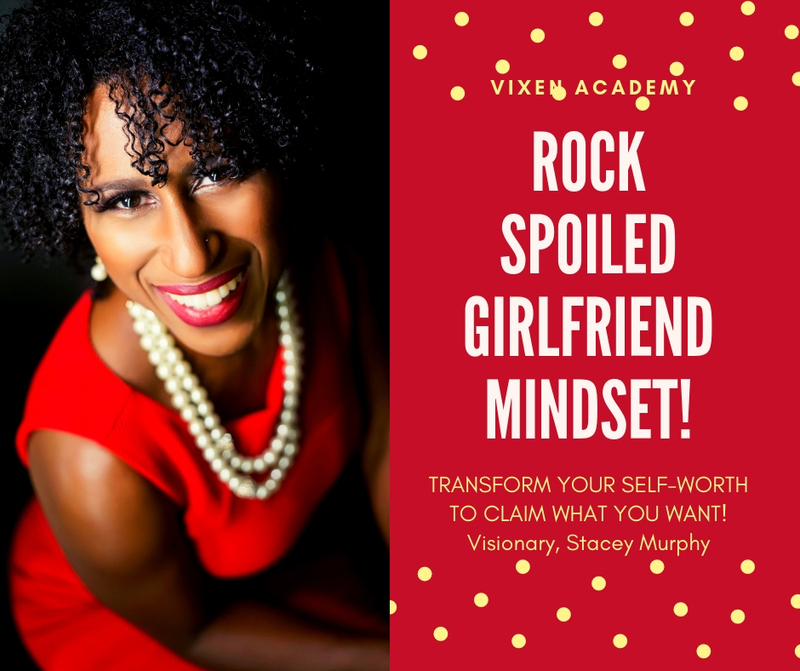 SPECIAL NOTE: This program ISN’T about being a Sugar Baby, Gold-Digger or Trophy Wife! I don’t roll that way. 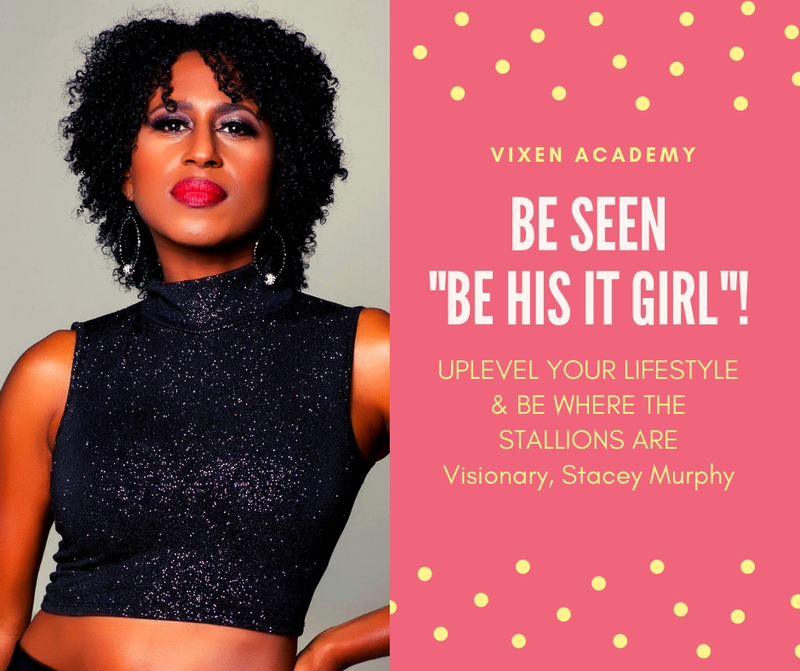 DELIVERY NOTE: This training STARTS APRIL 30TH!!! Program is delivered via a SEPARATE automated system over a 4-week period. Your WELCOME EMAIL will contain ACCESS to start & download the training. 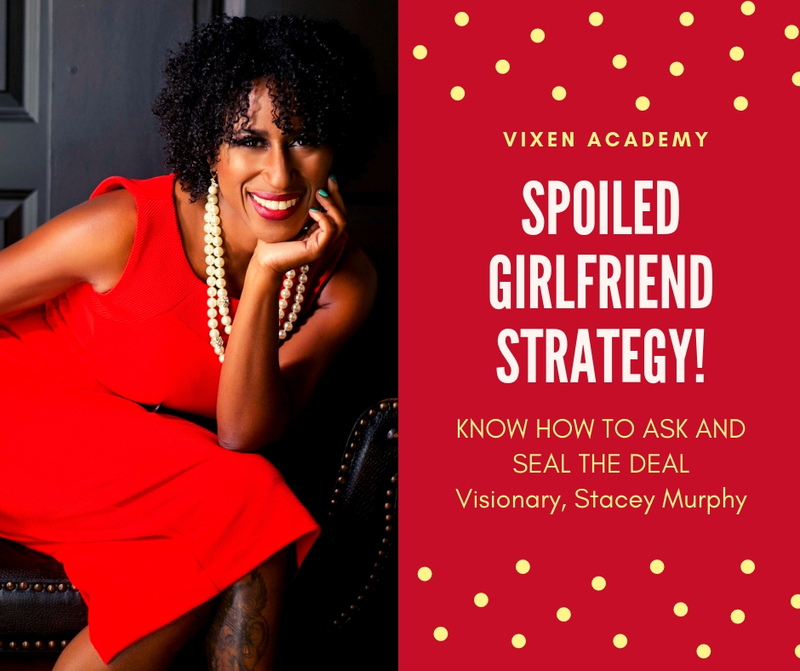 The 30-Day Spoiled Girlfriend Program gives you the building blocks of how to authentically RECEIVE from men. How to attract and BE with a man who will love and spoil you from a place of mutual HONOR and RESPECT. 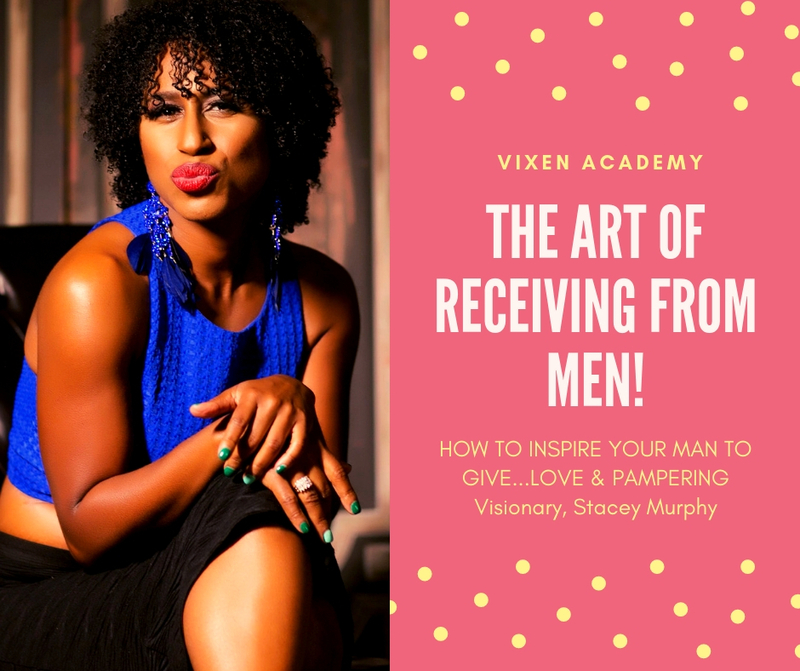 A powerful framework that teaches you how to stop being with moochers and deadbeats and instead be with a man who will give freely to the right woman in his life. So we’re NOT talking about being a Sugar Baby, Gold-Digger or Trophy Wife. DELIVERY NOTE: This training STARTS APRIL 30TH!!! 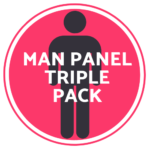 Program is delivered via a SEPARATE automated system over a 4-week period.